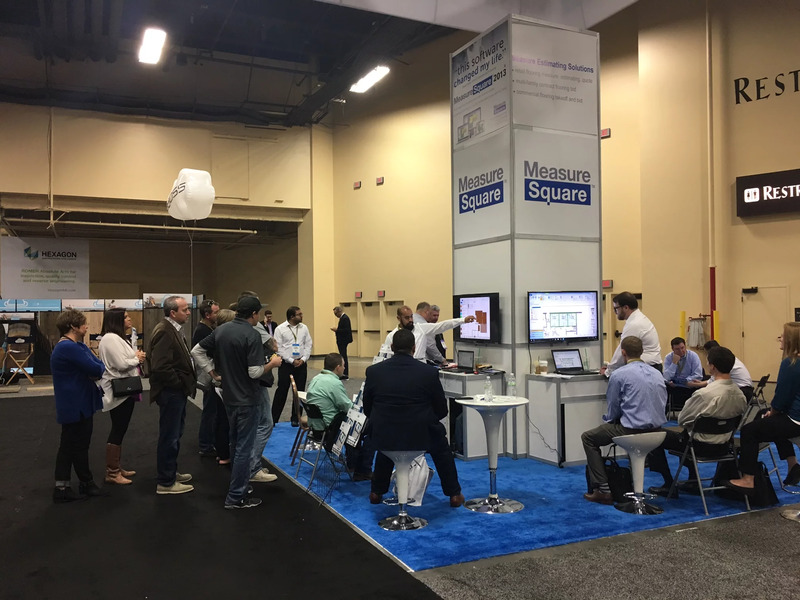 For the past year, we have been pushing our customers to move to our latest and greatest version of the MeasureSquare desktop software. We know that the process hasn't been seamless, and change is always difficult, so we thought we'd share some of the best reasons to move forward with new things. One year ago, I walked through the doors of our Pasadena office for the first time. I had no idea what to expect--I had absolutely no background in flooring or construction. As many of you know from firsthand experience, laying out roll goods in large areas can cause issues with seam layout or positioning.To help get the layout your large space needs, the newest version of MeasureSquare now incorporates the Stagger Cut option. One of the biggest challenges a new customer can face is learning how to navigate MeasureSquare. 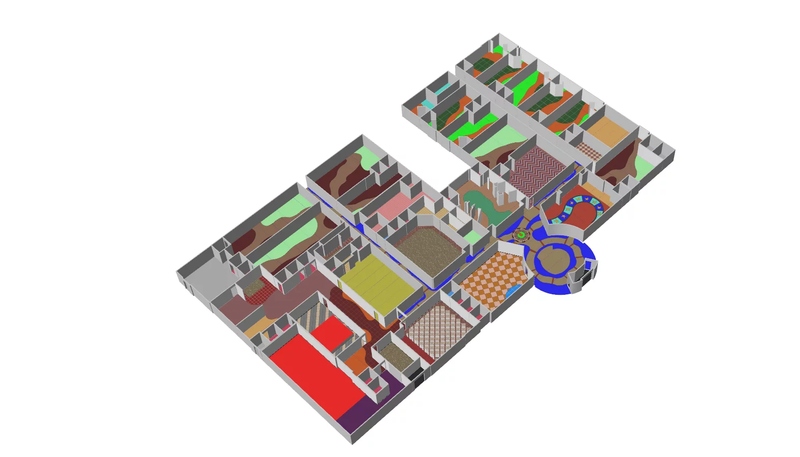 While some of our customers have worked with floor estimating software, others are completely new to the technology world. In the newest version of MeasureSquare 8, we have rolled out several major feature improvements that will streamline your measure estimating processes. In this first post -- which is a part of a series -- we will discuss the Project Item creation function. In an era where technology and software are becoming more and more prevalent, deploying software solution is a challenging process. Onsite training is still the most effective approach to deployment, especially for large multi-location operations with a large number of users with different software background. It's summertime, meaning busy season is upon us in the flooring industry. There are a great deal of bids to win, and making time for training new estimators and sales reps on our program may seem like a daunting task. The MeasureSquare video tutorials, while extremely helpful, don't seem like enough for someone starting from the beginning, and maybe you don't have three hours to set aside at one time for an online training session with us. Continuing with our blog series about transitioning to MeasureSquare 2017, this post will deal specfically with activating and managing your licenses within the new version. One of the exciting improvements in the 2017 edition is the ability to manage your licenses more easily through the Cloud. As you all know, we recently announced the official release of the MeasureSquare 2017 desktop edition with some steps for upgrading from previous versions. One of the main features of this new version is the universal access and use of the MeasureSquare Cloud. In order to be able to access the software and make use of the Cloud services, you will need to sign up for an account with the Cloud. 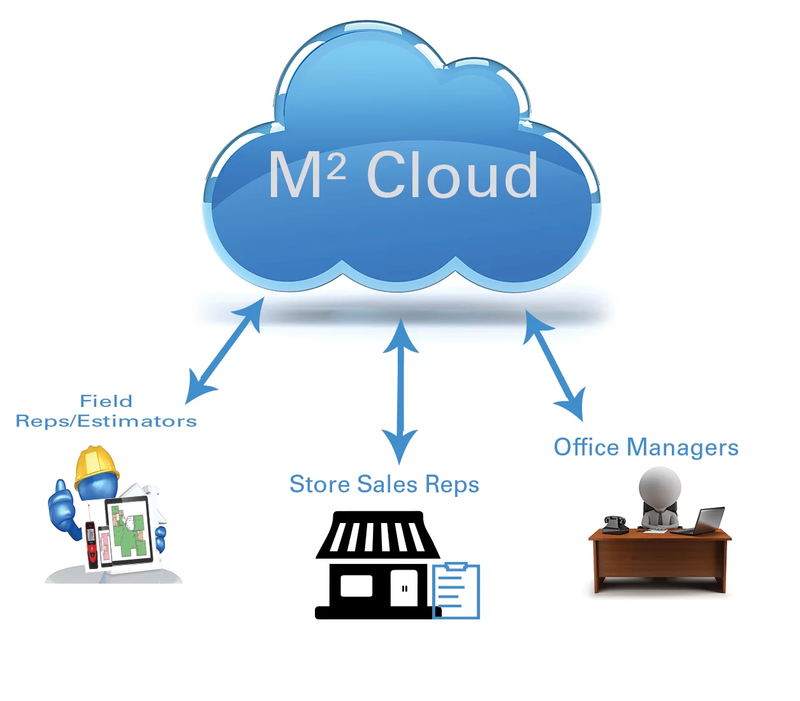 How Do Existing MeasureSquare Desktop Users Upgrade to M2 2017? If you have read the most recent customer newsletter, then you are aware that we have recently released the latest edition of our desktop software--the much anticipated MeasureSquare 2017. As exciting as this is, there are some things existing customers will need to know and do in order to transition smoothly to the new version. In 2015, there was a litigation against a national flooring operations that resulted in $2 MM settlement and a new disclosure guideline for flooring measurement. The case was established based on the fact that most consumers are not aware that flooring products ordered are more than SF installed on net floor area covered, but installation charges are based on the ordered amount instead of the net area. Big Box stores like Home Depot/Lowes and specialty flooring stores currently sell flooring to home owners using old school methods: advertise to attract home owners to their stores, sell them the products, and then send a field rep to measure the floors, communicate the estimate to homeowners, sell the job, order the product(s), and schedule the installation. In our inaugural Spotlight on MeasureSquare series, we spoke to Robert Tipping, veteran MeasureSquare user and founder of Checkmeasures. As our series continues, we're pleased to welcome Cody Ripley of Performance Surfaces. Cody's a relatively new user of MeasureSquare, but has already distinguished himself through the caliber of his work and his thoughtful and educational engagement on our community forum. MeasureSquare wouldn't be what it is without our users. All the little enhancements we make and all the ways we push ourselves to stay ahead of the industry curve would be moot if we were directing it at a vacuum. From a family business passed down through the generations to a new venture started by a flooring newcomer, our user community is so varied and we want to showcase some of their stories with our Spotlight on MeasureSquare series. This month we're thrilled to introduce Robert Tipping, founder of Checkmeasures. We speak to him about how the software fits into his day-to-day business operations and he offers advice on anyone who might be getting cold feet about committing their resources and traditional approaches to flooring takeoff programs. When making a decision as critical to your business as selecting a commercial estimating software, it is essential to have a strategy and expectations in place before you invest in a new software: requirements (past and future), training, support, rollout time, and price. Work at a commercial level has less margin for error, higher complexity, and greater risk of loss should a mistake occur; developing an evaluation template is a great way to make sure that you don't waste time evaluating a product that is a poor fit for your business needs. What is the MeasureSquare Cloud? The MeasureSquare Cloud hosts your diagram data and product database(s). In order for your data to back up to the cloud, users should Sync regularly in MeasureSquare's iPad app (Internet connection required). Logging into the Cloud also gives you the opportunity to manage your account, license, and subscription details. Taking the Amazon consumer model to the flooring industry. 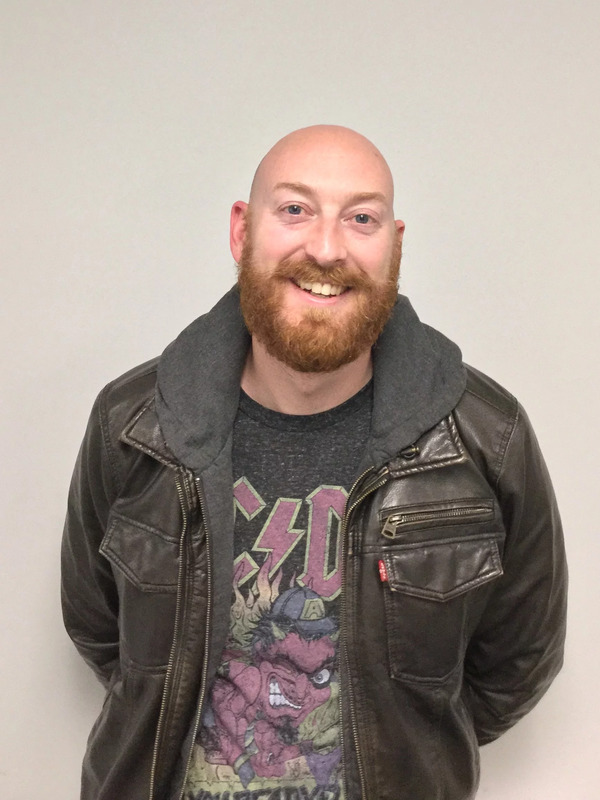 Get to know Cody Ripley, an estimator at Performance Surfaces. We speak to the founder of Checkmeasures on the unique opportunities MeasureSquare affords him.